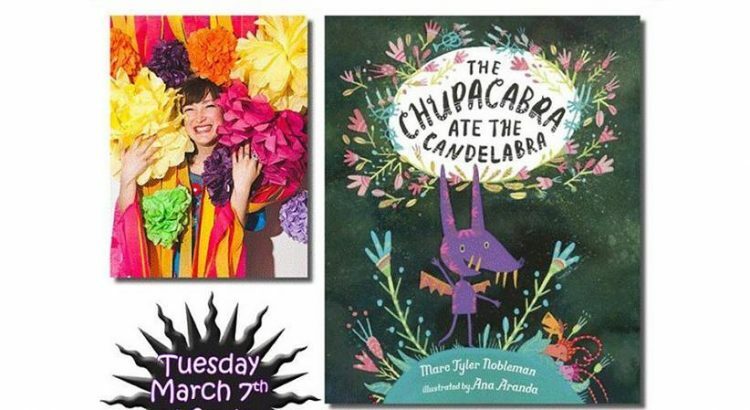 The book ¨The Chupacabra Ate the Candelabra¨, written by the incomparable Marc Tyler Nobleman, illustrated by me and published by Penguin’s Nancy Paulsen Books will be out very soon! 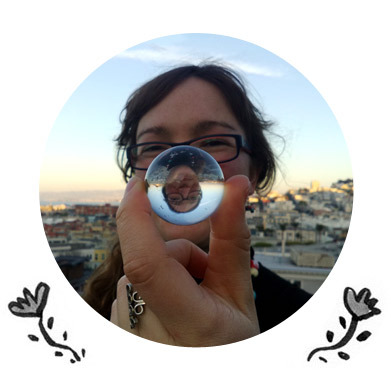 I would be very happy to see you there! 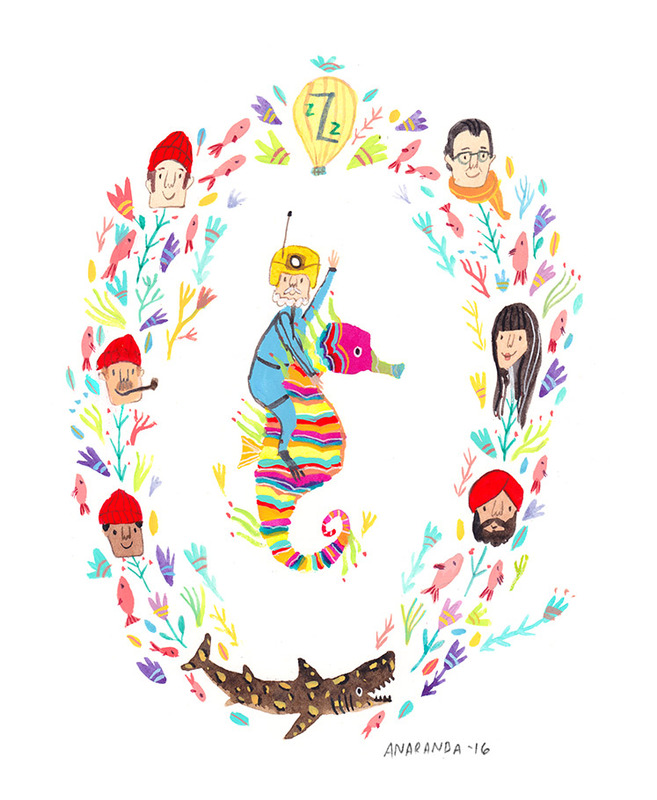 Thank you so much to everyone for your support! 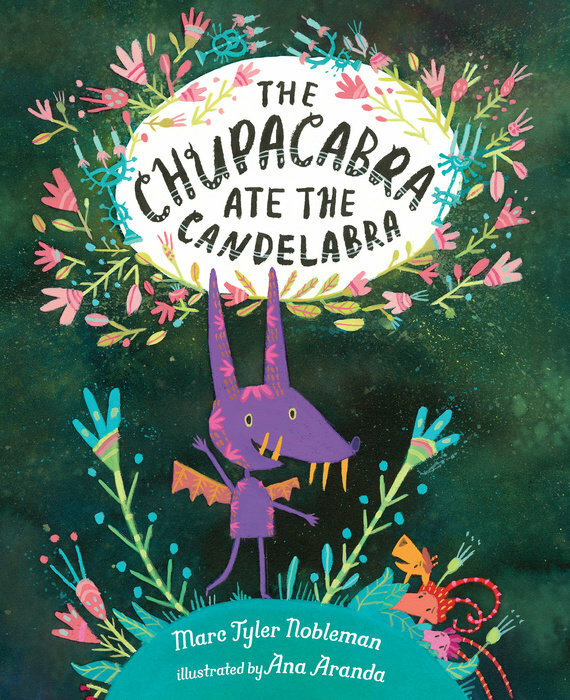 ¡El libro ¨The Chupacabra Ate the Candelabra¨, escrito por el incomparable Marc Tyler Nobleman, ilustrado por mi y publicado por Penguin/Nancy Paulsen Books saldrá muy pronto! 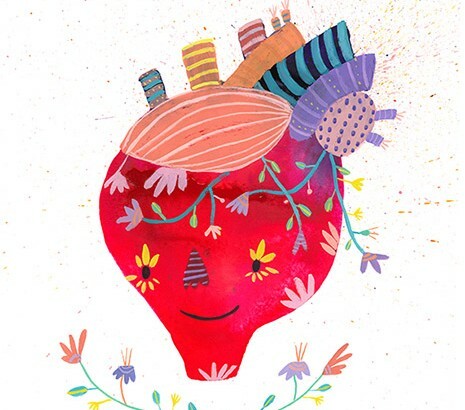 ¡Me daría muchísimo gusto verlos por ahi! 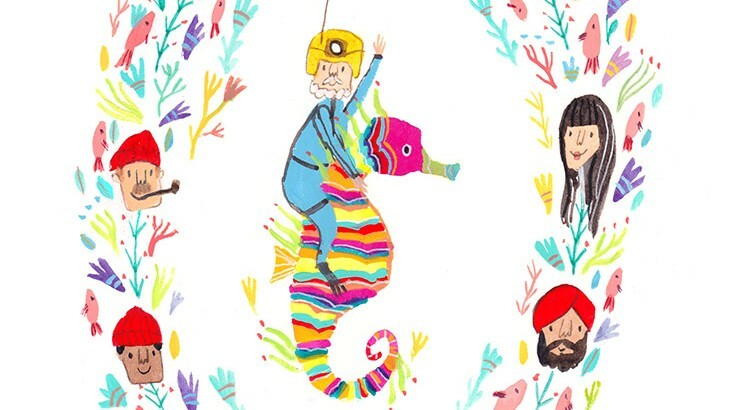 ¡Gracias a todos por su apoyo! 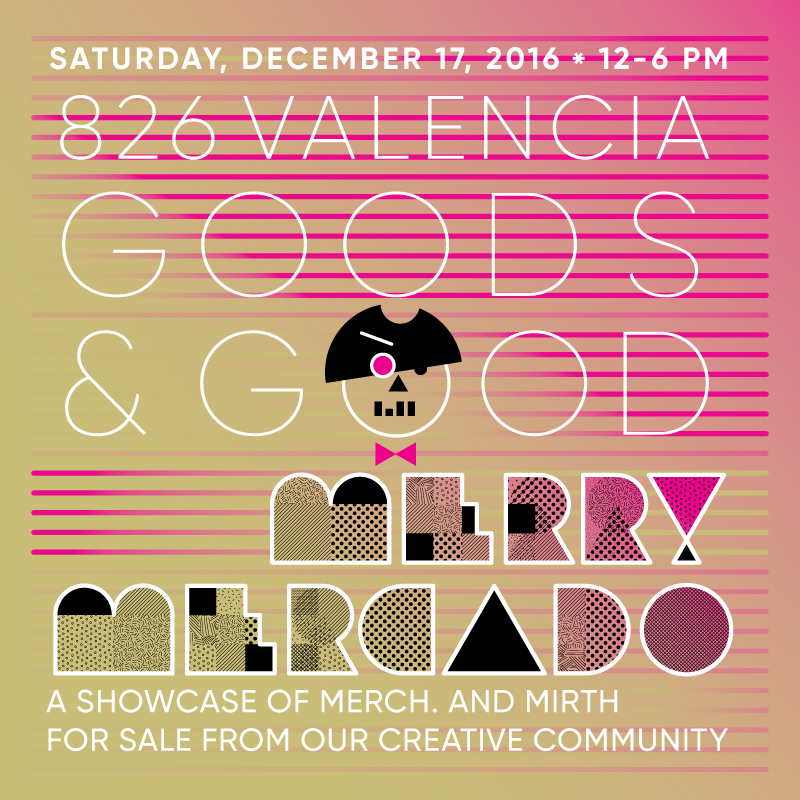 Join me this Saturday Dec 17 at 826 Valencia where I’ll have available prints, greeting cards, original work and I’ll be creating portraits as well! 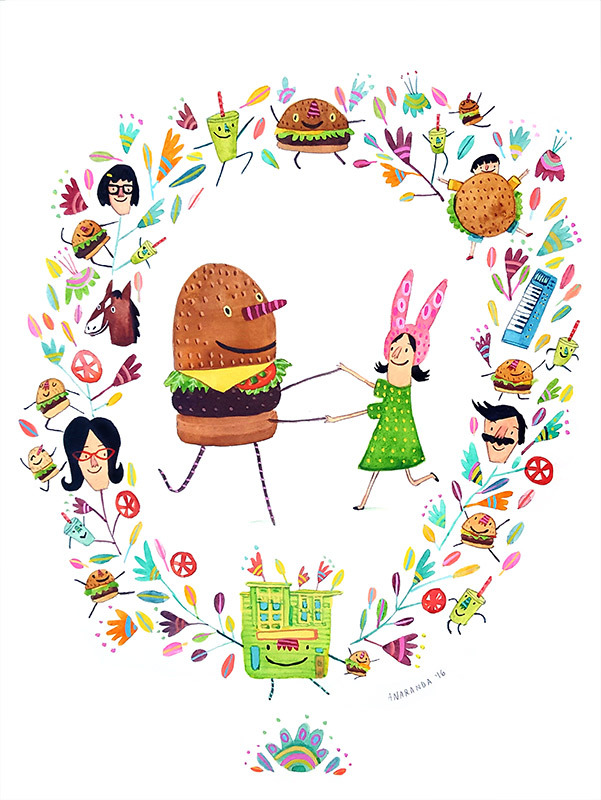 Bob’s Burgers show at Spoke Art NYC! 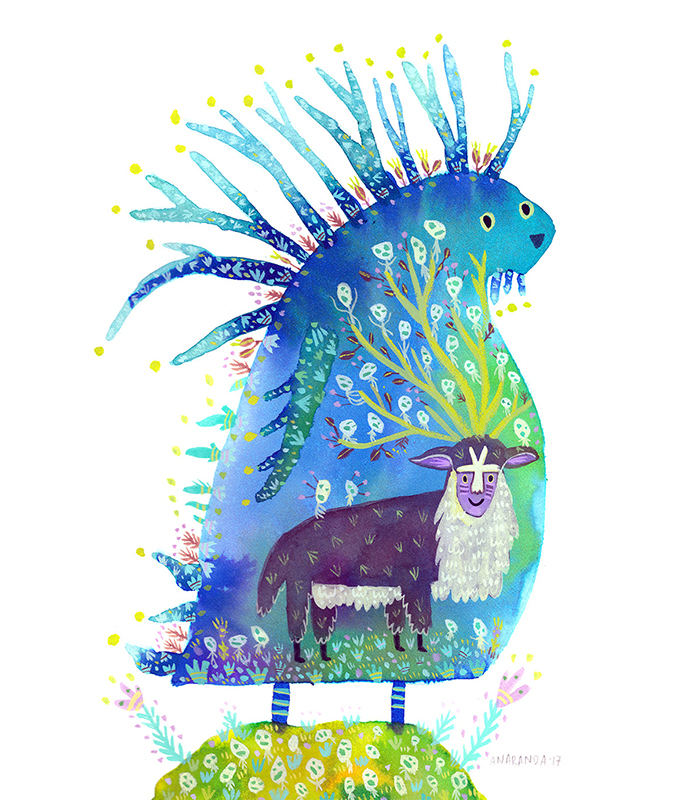 I’m so excited to be part of the first exhibition in Spoke Art’s amazing brand new NYC gallery space! 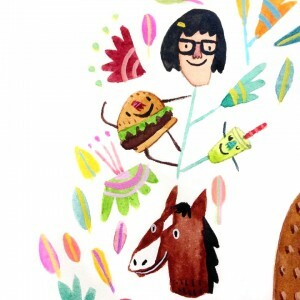 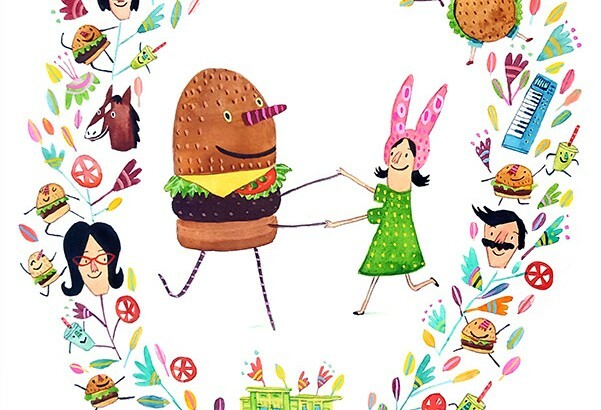 Detail on “Dancing Burgers” with Tina, one of my favorite characters from the show. 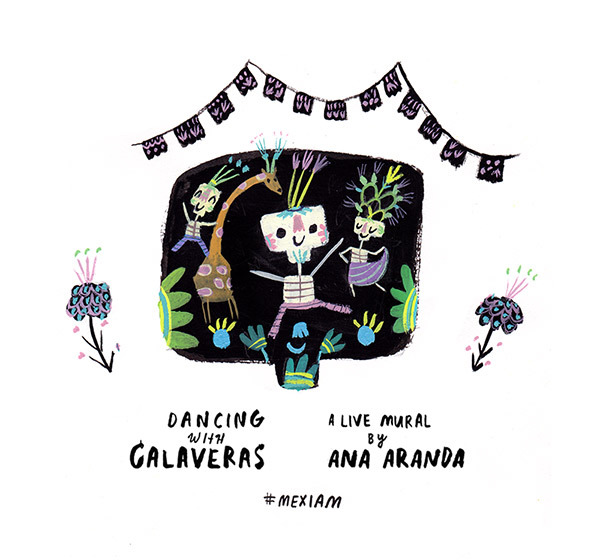 Live mural “Dancing with Calaveras” & Thank You! 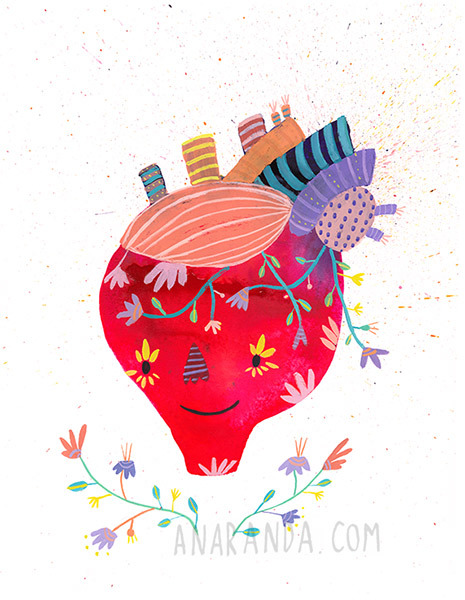 A big thank you as well to my wonderful assistants María Motta and Feather Weight for all your support! 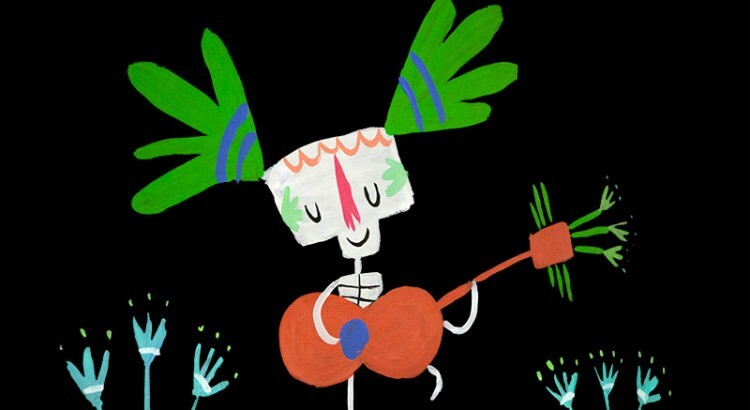 Live mural @ the de Young Museum! 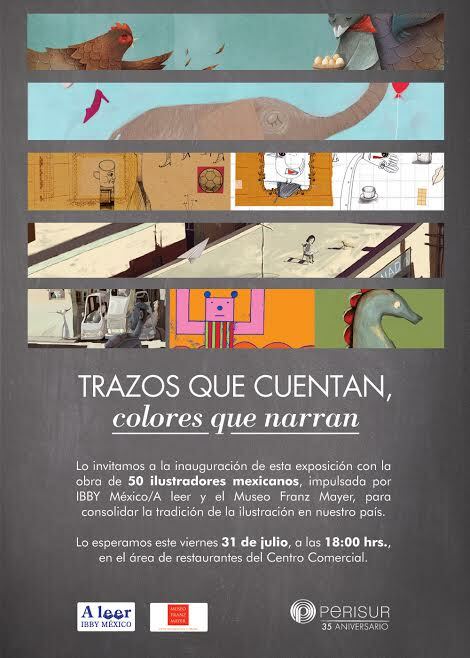 Join me this July 22nd at the de Young Museum where I’ll be creating a new live mural as part of the Festival MEX I AM organized by the Consulate General of Mexico in San Francisco, I’ll be very happy to see you there! 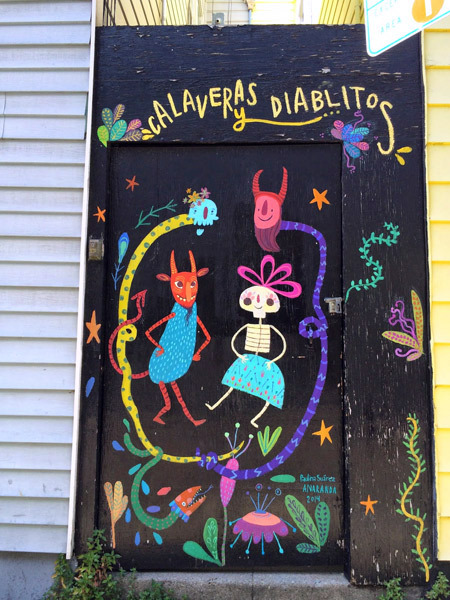 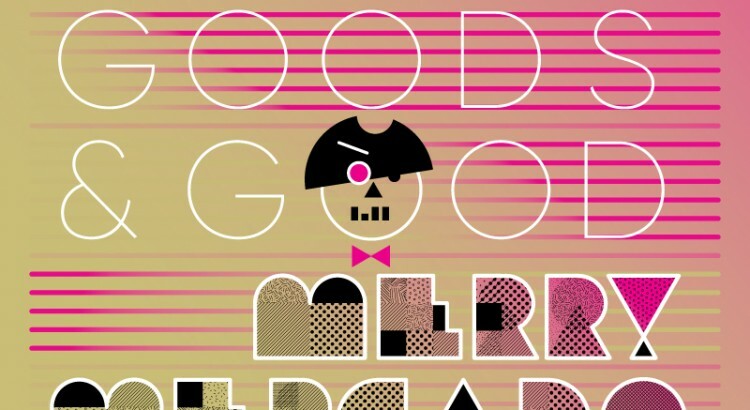 Heart and Calavera & more at Alabama Project Gallery! 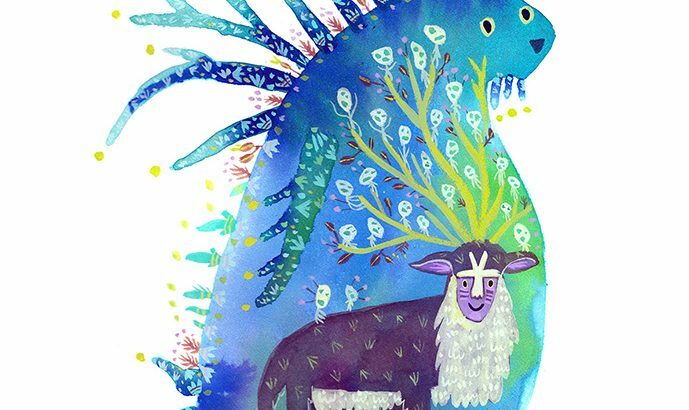 I’ll be showing a few personal pieces this Saturday April 9 at the Alabama Project Gallery with super talented friends from the Journal Building. 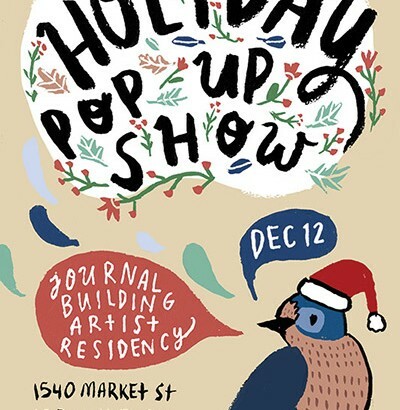 I’ll be very happy to see you there! 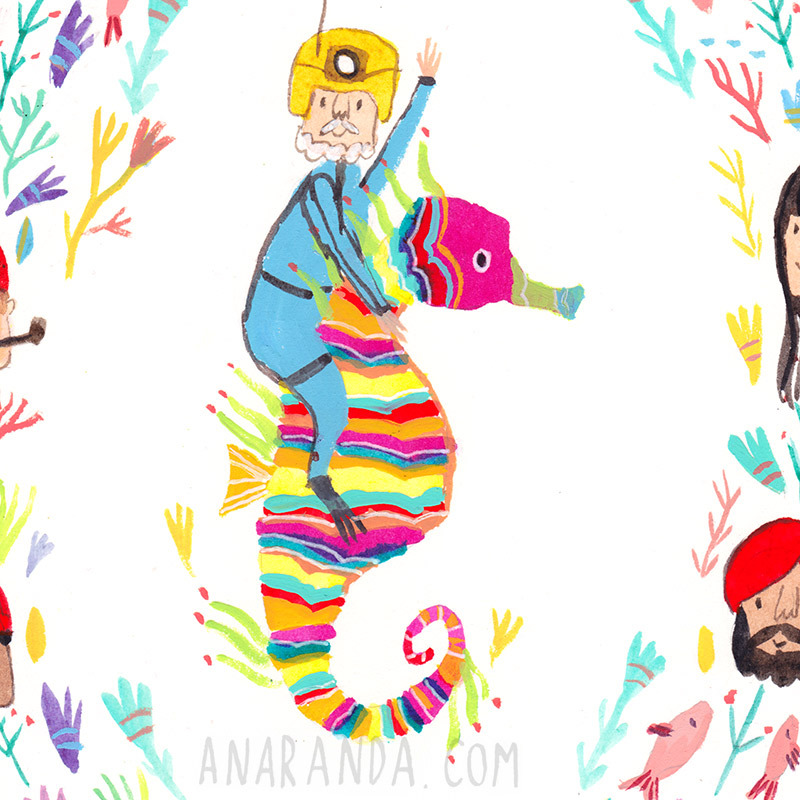 Thanks to everyone who has been supporting my work, it is greatly appreciated! 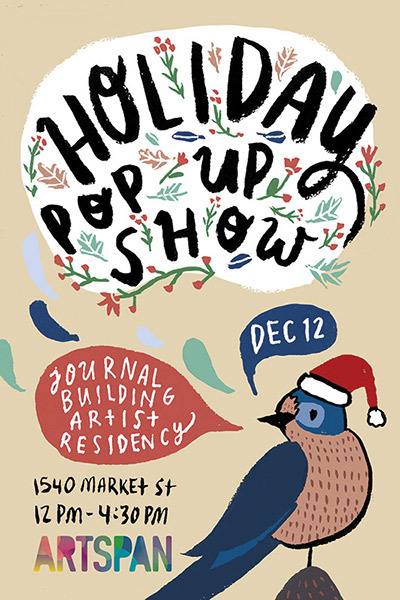 Also, I’ll be participating this Saturday at the Journal Building’s Holiday Pop Up Show, where I’ll be selling original art, art prints, greeting cards and illustrations as well. 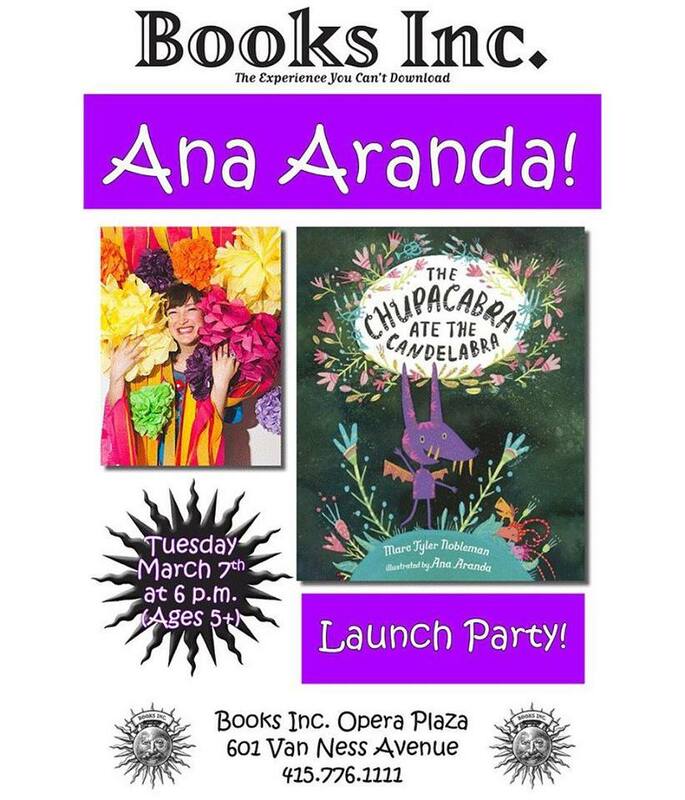 I’ll be very happy to see you there! 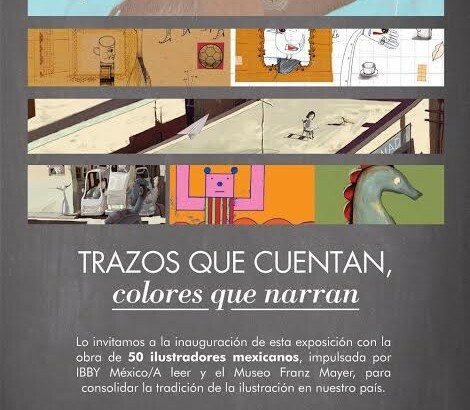 La exposición en la que participé con IBBY Mexico en el Museo Franz Mayer en el marco del 34 Congreso Internacional de IBBY junto con talentosísimos ilustradores mexicanos será exhibida en Perisur del 31 de julio al 16 agosto! 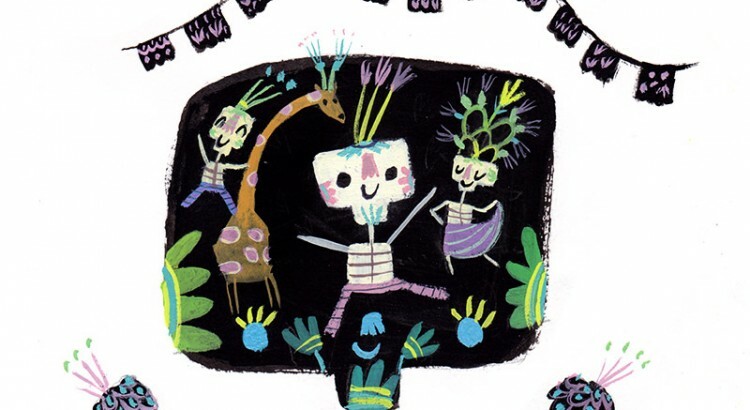 The show in which I participated with IBBY Mexico in the Franz Mayer Museum during the 34 IBBY International Congress along with super talented Mexican illustrators will be shown again in Perisur, Mexico City from July 31 until August 16!